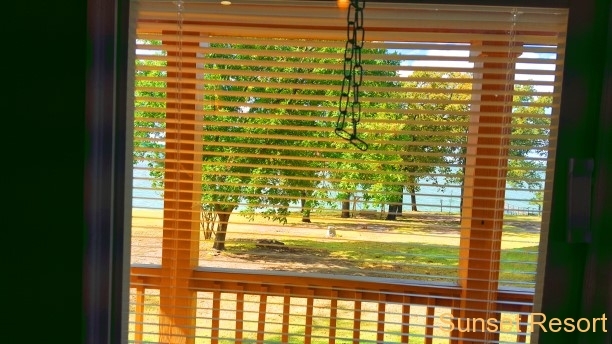 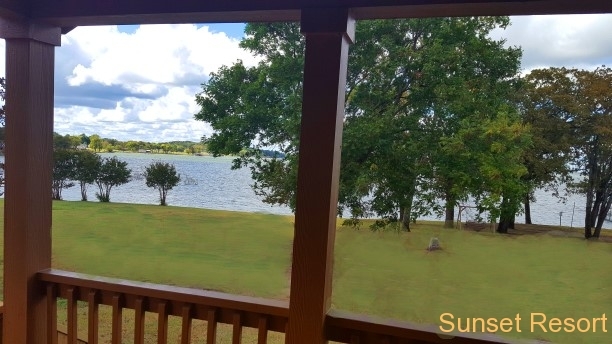 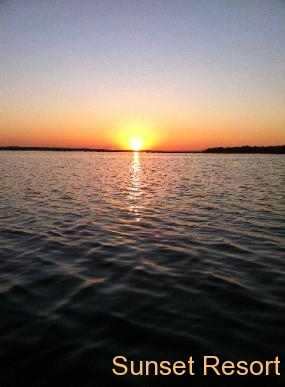 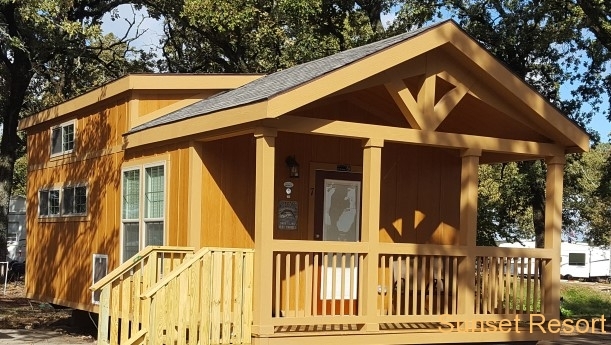 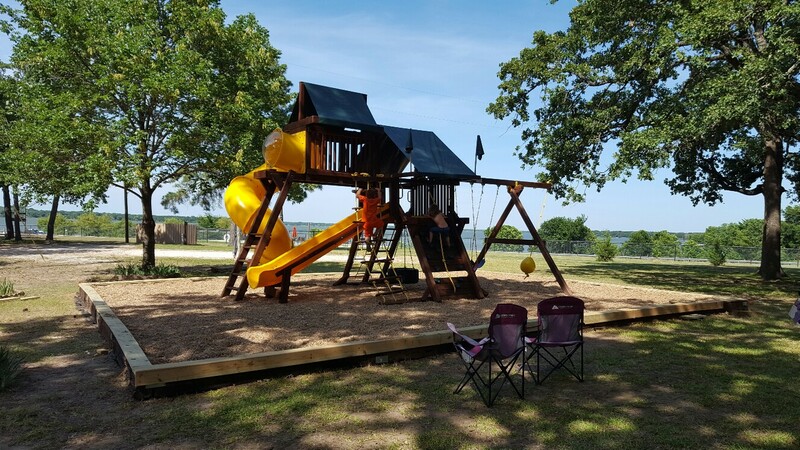 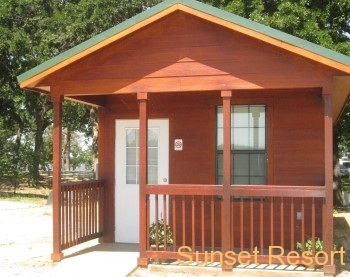 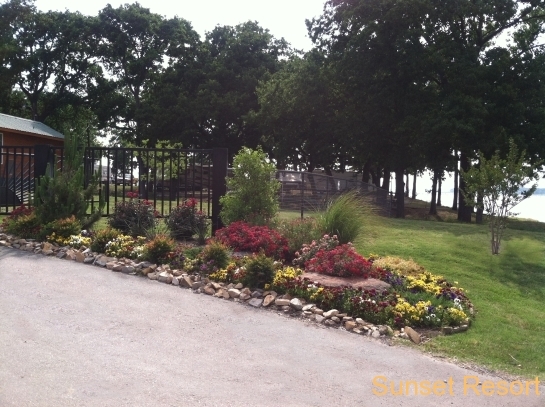 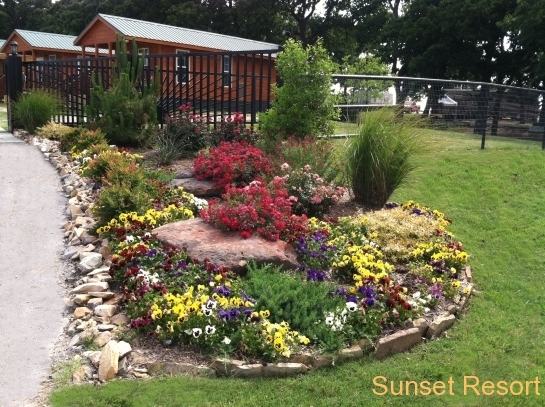 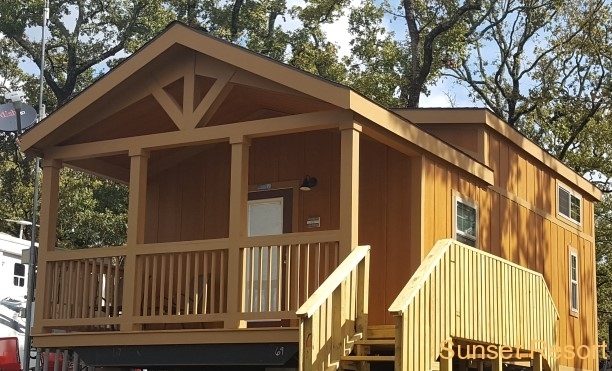 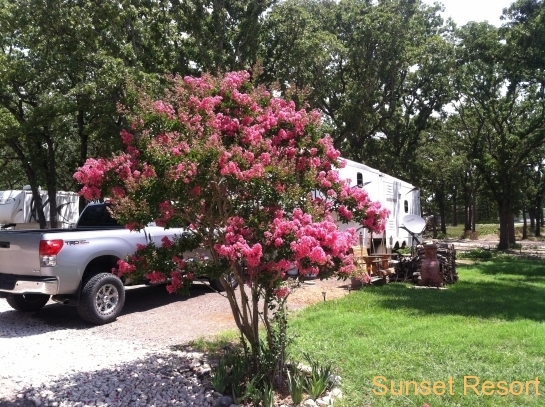 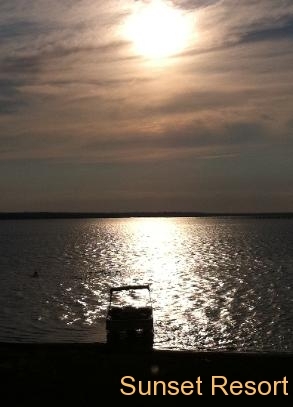 We have rental cabins available that we think you will find to be the finest on Lake Tawakoni. 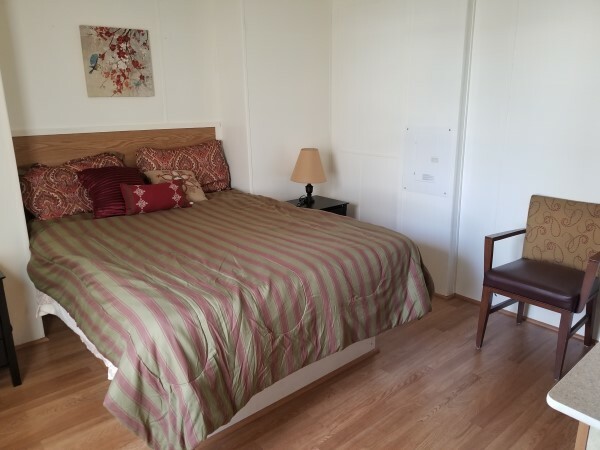 We provide the layout and pictures of each cabin for you below. 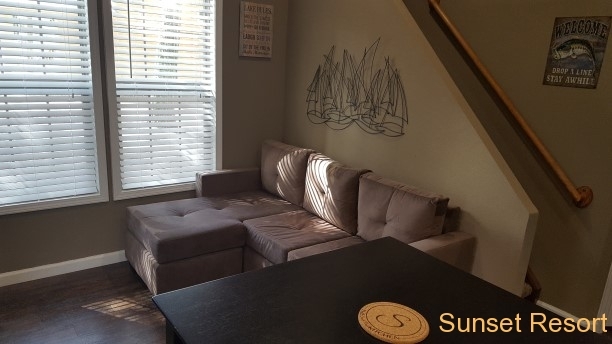 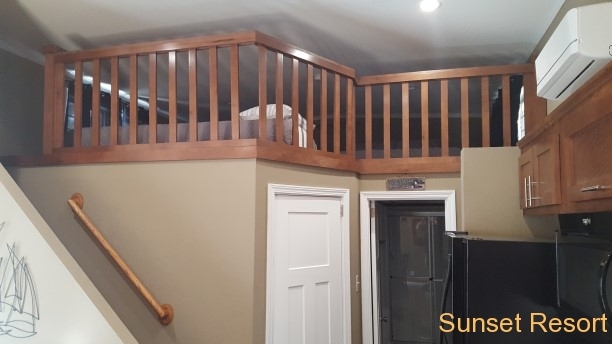 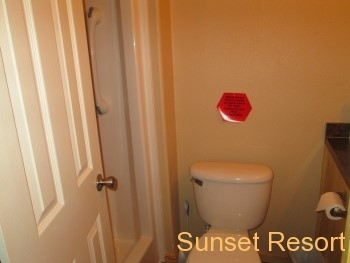 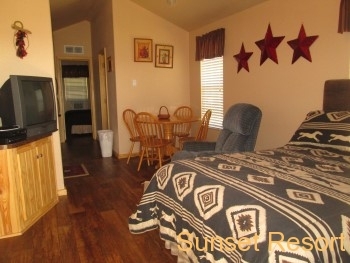 There is a 3 Night Minimum Rental for Holiday Weekends. 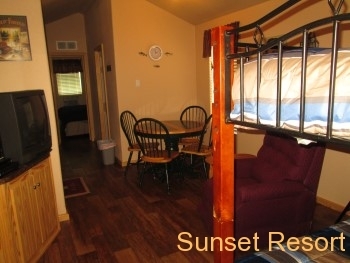 All Cabin stays less than 2 nights will include a $30.00 Cleaning Fee. 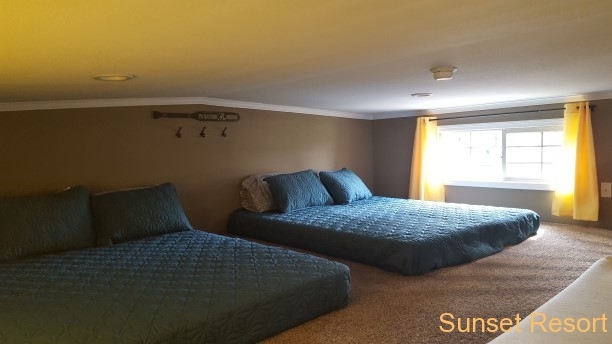 All stays more than one night do not include this fee. 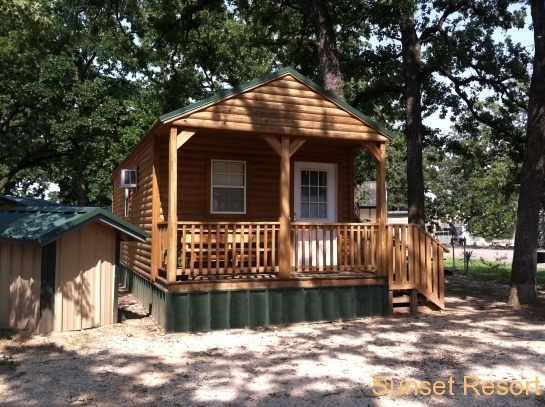 Cabin #1 – $159.00 per night. 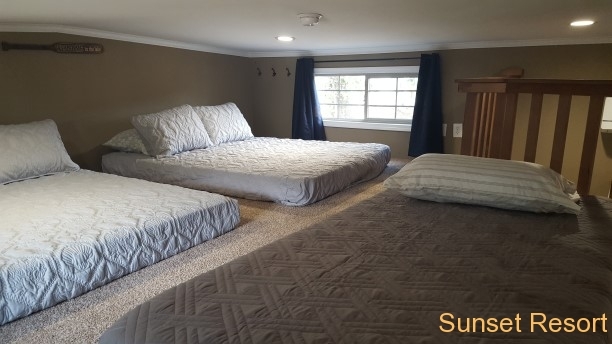 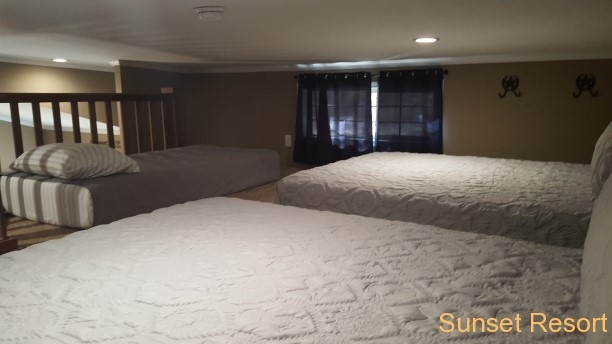 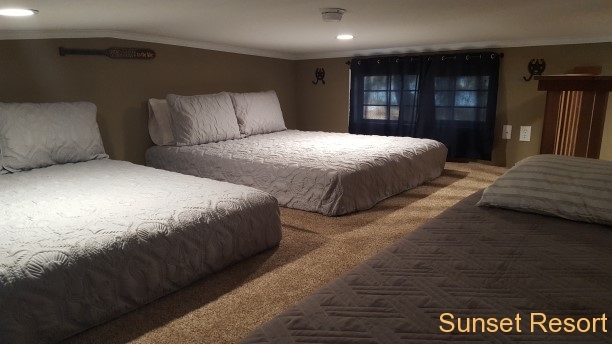 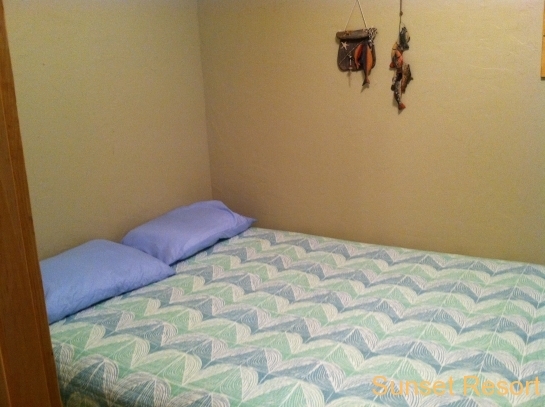 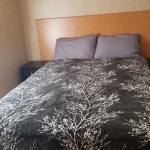 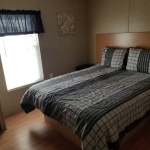 (2 people) Additional People over 12 Years Old $10.00 per night per person. 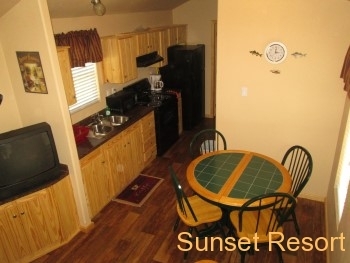 All cabins have Air Conditioning, Porches, DVD Player, Satellite TV, Dishes, Linens, Microwave, Coffee Pot and BBQ Grill. 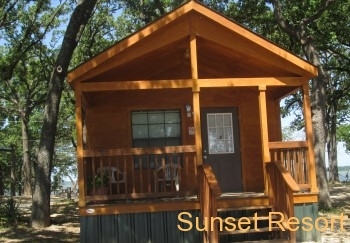 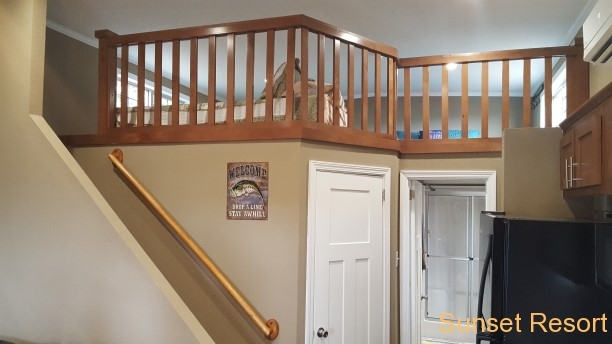 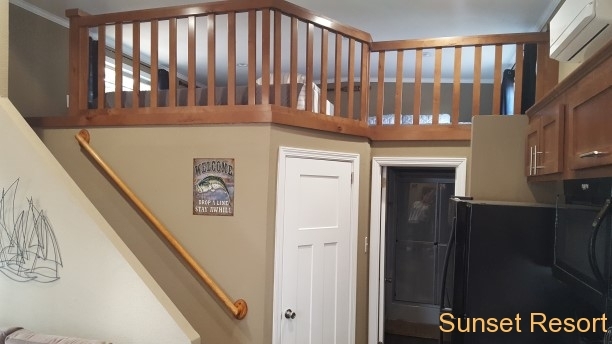 Cabin #2 – $149.00 per night. 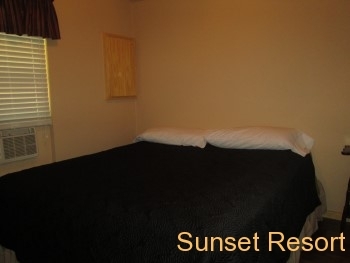 (2 people) Additional People over 12 Years Old $10.00 per night per person. 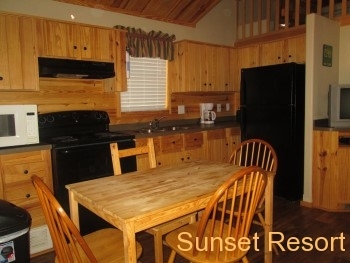 All cabins have Air Conditioning, Porches, DVD Player, Satellite TV, Dishes, Linens, Microwave, Coffee Pot and BBQ Grill. 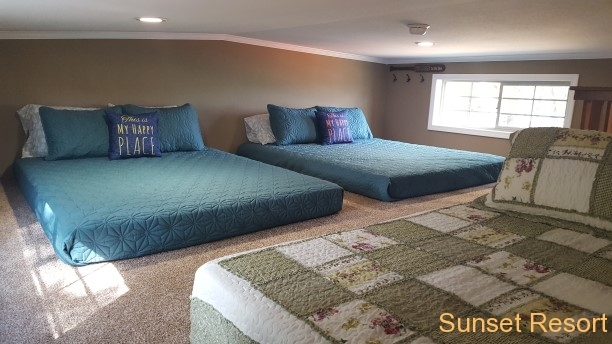 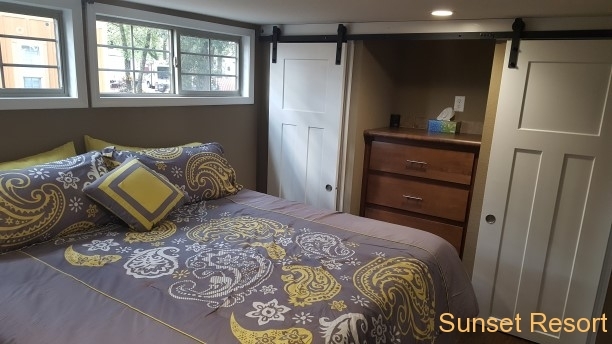 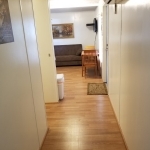 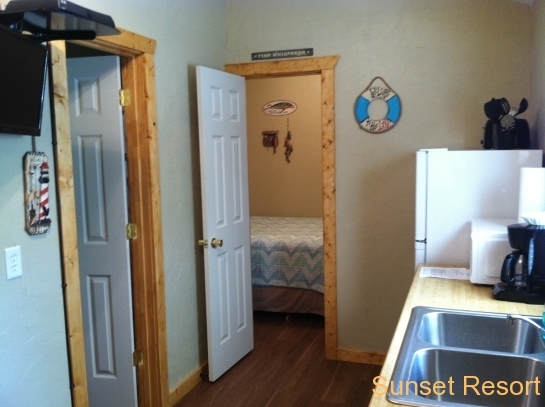 Cabin #3 – $149.00 per night. 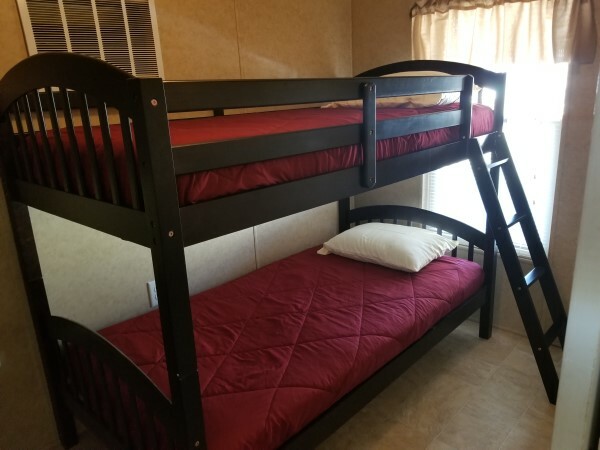 (2 people) Additional People over 12 Years Old $10.00 per night per person. 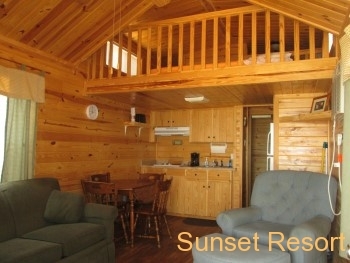 All cabins have Air Conditioning, Porches, DVD Player, Satellite TV, Dishes, Linens, Microwave, Coffee Pot and BBQ Grill. 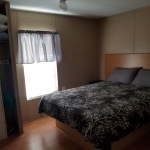 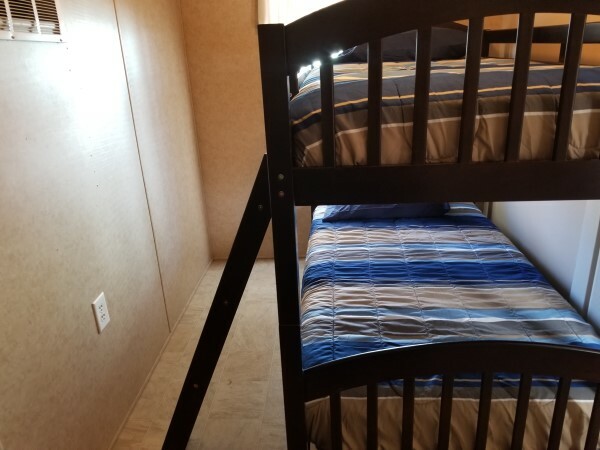 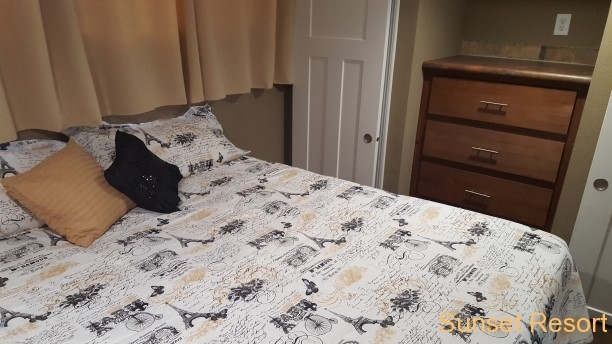 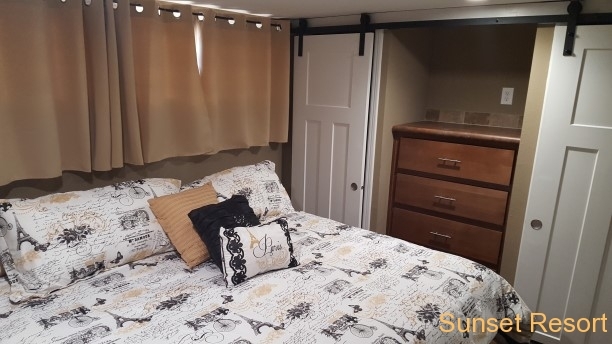 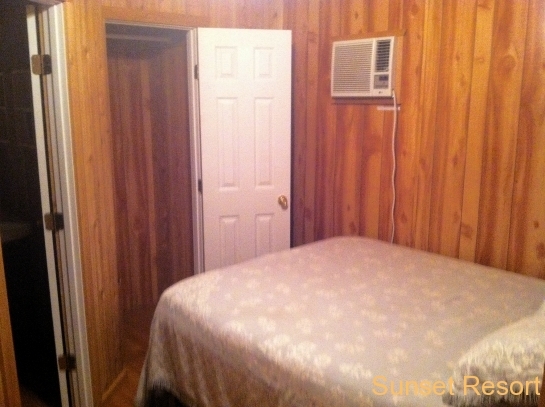 Cabin #4 – $149.00 per night. 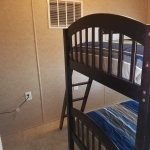 (2 people) Additional People over 12 Years Old $10.00 per night per person. 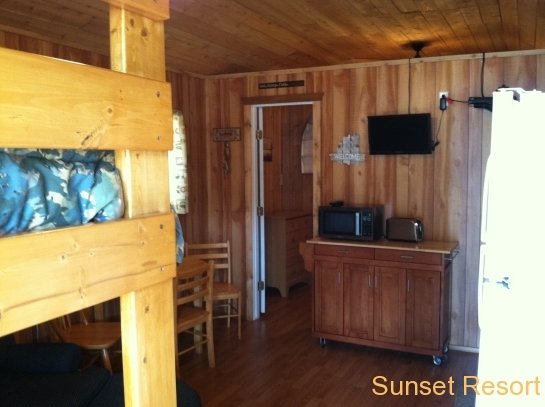 All cabins have Air Conditioning, Porches, DVD Player, Satellite TV, Dishes, Linens, Microwave, Coffee Pot and BBQ Grill. 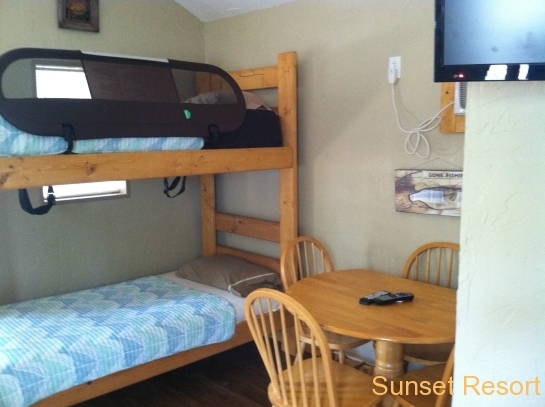 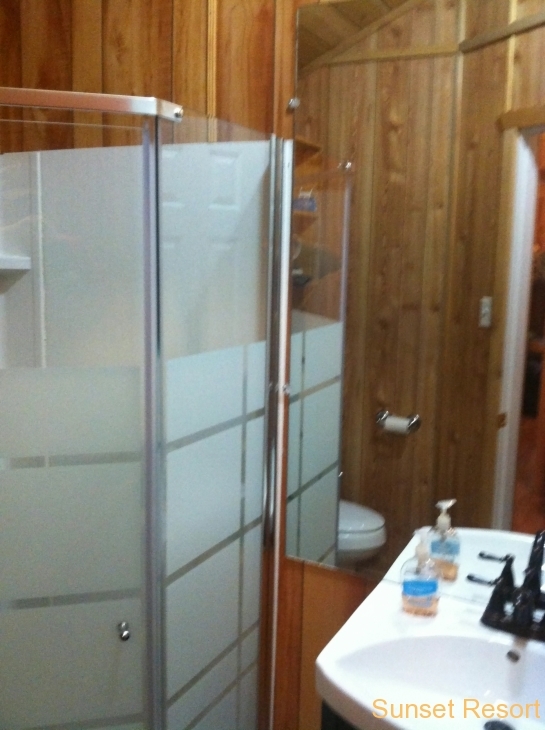 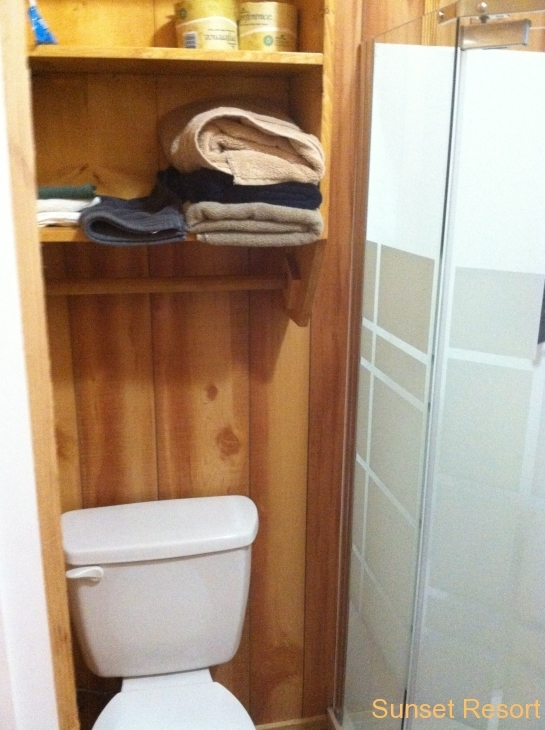 Cabin #8 – $159.00 per night. 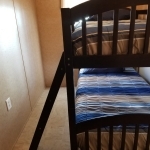 (2 people) Additional People over 12 Years Old $10.00 per night per person. 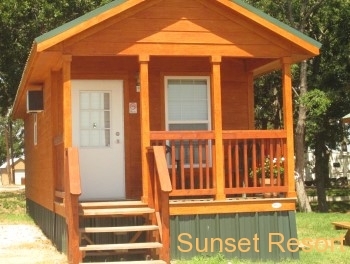 All cabins have Air Conditioning, Porches, DVD Player, Satellite TV, Dishes, Linens, Microwave, Coffee Pot and BBQ Grill. 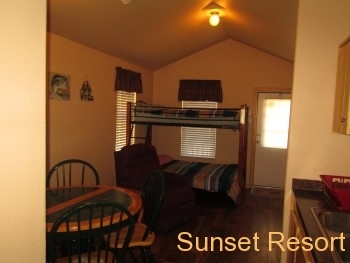 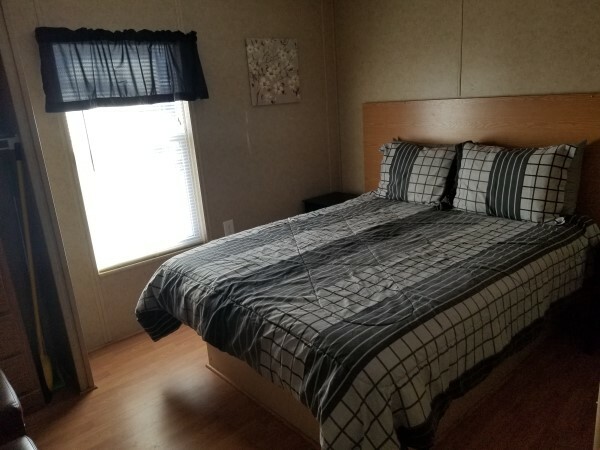 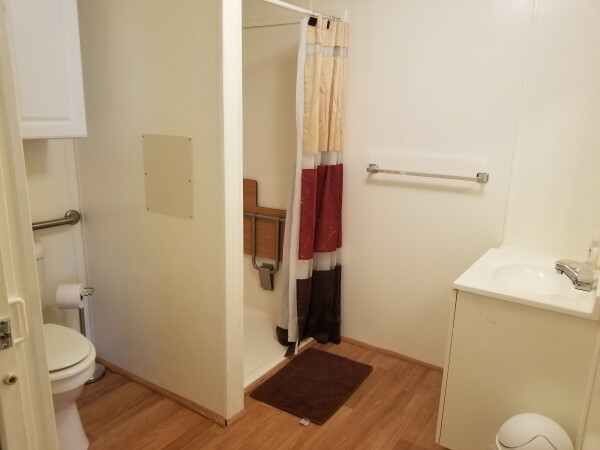 Cabin #9 – $149.00 per night. 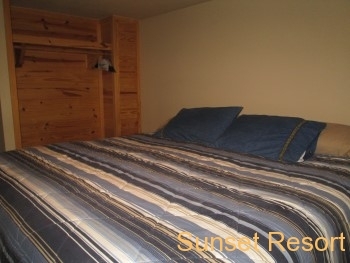 (2 people) Additional People over 12 Years Old $10.00 per night per person. 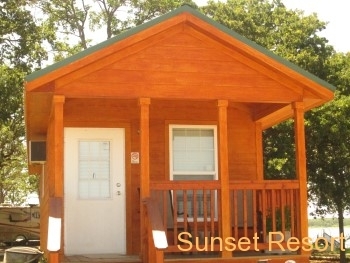 All cabins have Air Conditioning, Porches, DVD Player, Satellite TV, Dishes, Linens, Microwave, Coffee Pot and BBQ Grill. 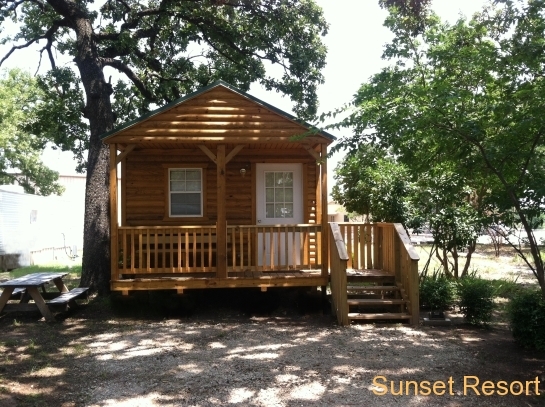 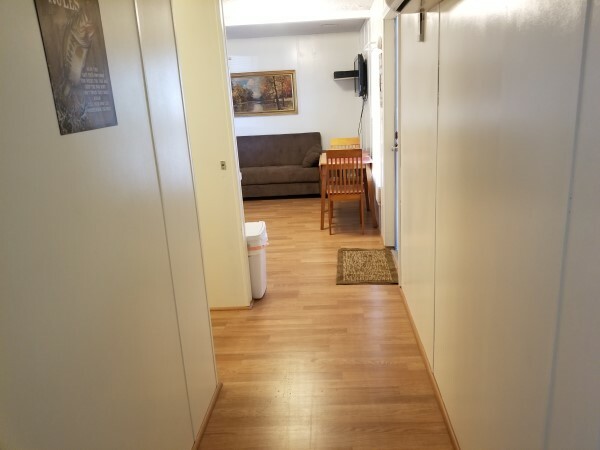 Cabin #10 – $149.00 per night. 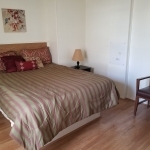 (2 people) Additional People over 12 Years Old $10.00 per night per person. 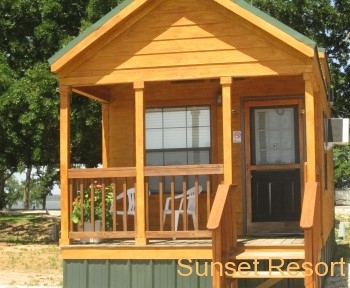 All cabins have Air Conditioning, Porches, DVD Player, Satellite TV, Dishes, Linens, Microwave, Coffee Pot and BBQ Grill. 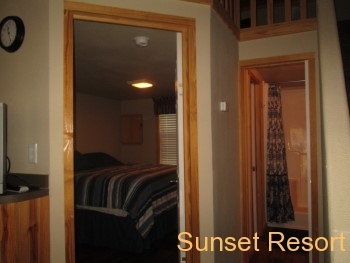 Cabin #29 – $89.00 per night. 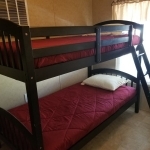 (2 people) Additional People over 12 Years Old $10.00 per night per person. 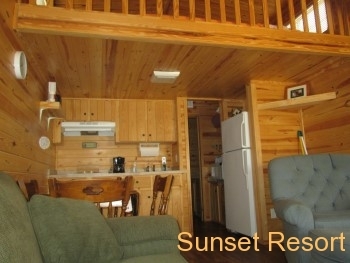 All cabins have Air Conditioning, Porches, DVD Player, Satellite TV, Dishes, Linens, Microwave, Coffee Pot and BBQ Grill. 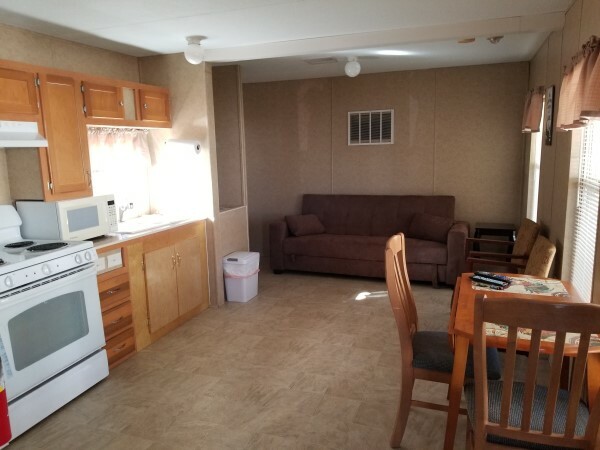 They include Air Conditioning, Satellite TV, Dishes, Linens, Microwave, Coffee Pot and BBQ Grill. 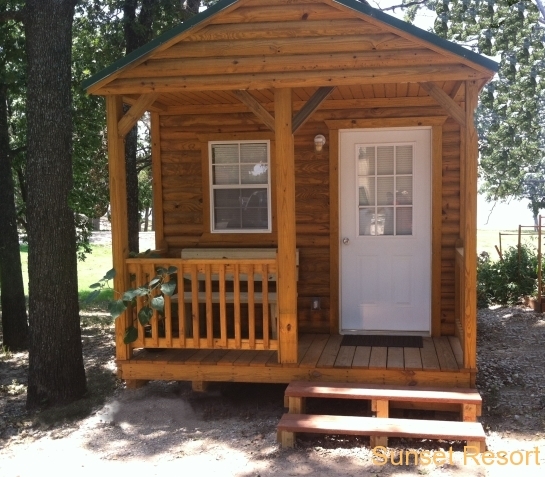 $119 per night. 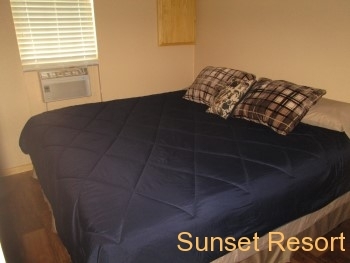 All Park Model stays less than 2 nights will include a $30.00 Cleaning Fee. 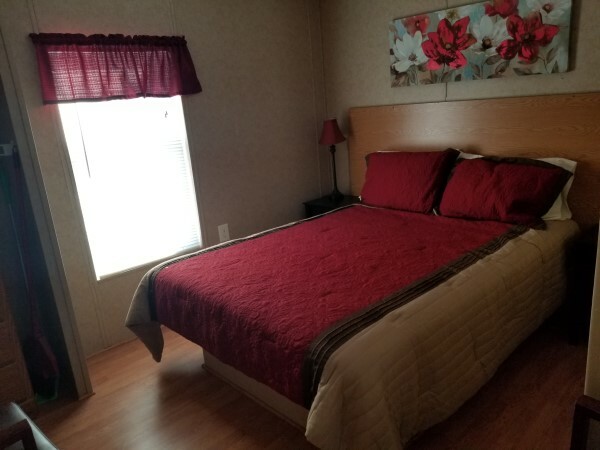 All stays more than one night do not include this fee. 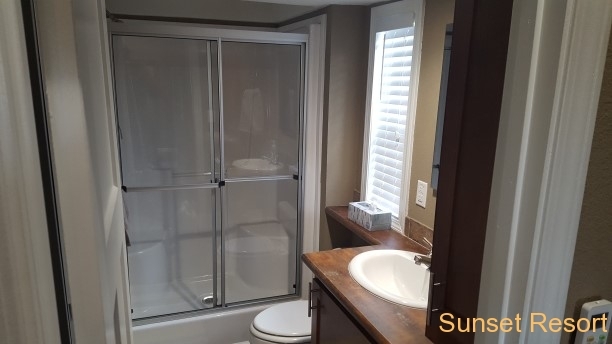 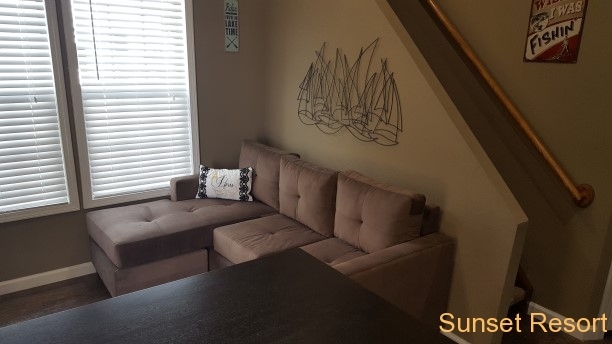 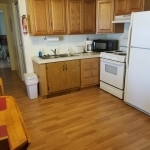 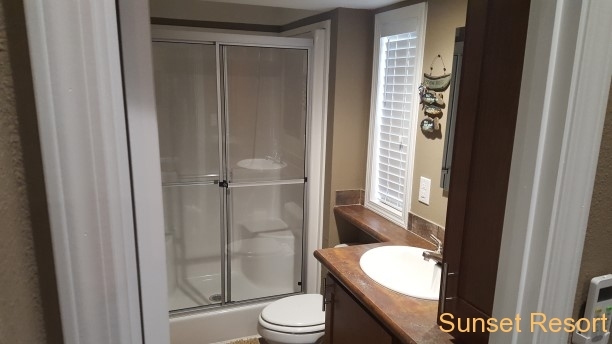 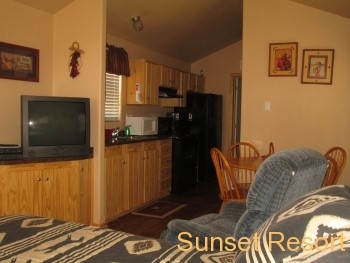 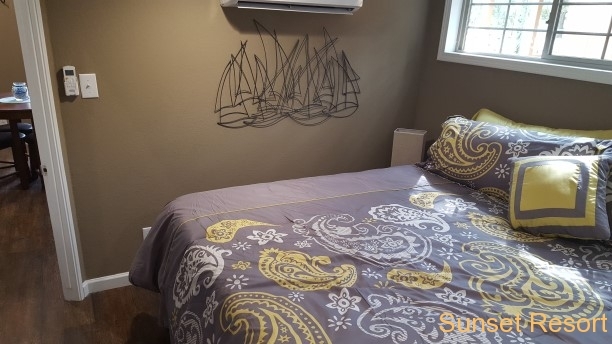 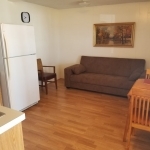 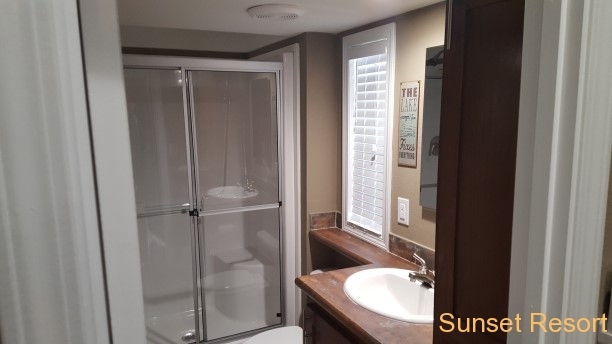 Include Air Conditioning, Satellite TV, Dishes, Linens, Microwave, Coffee Pot and BBQ Grill. 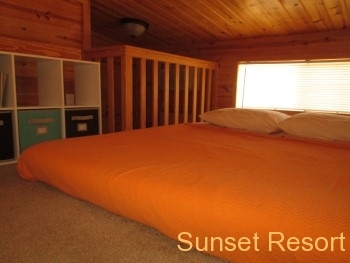 $119 per night. 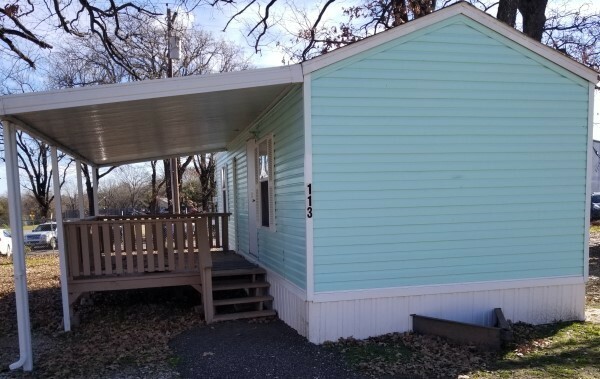 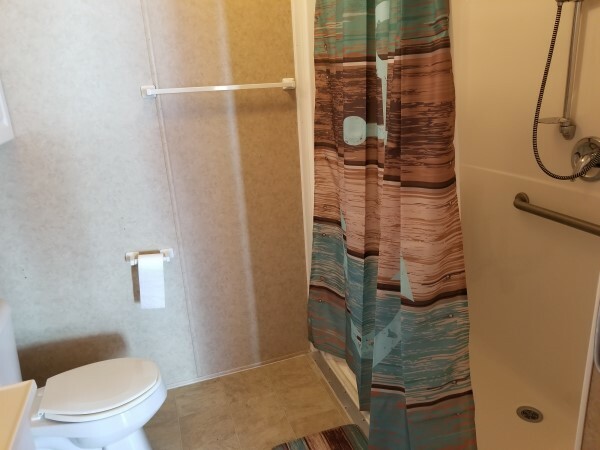 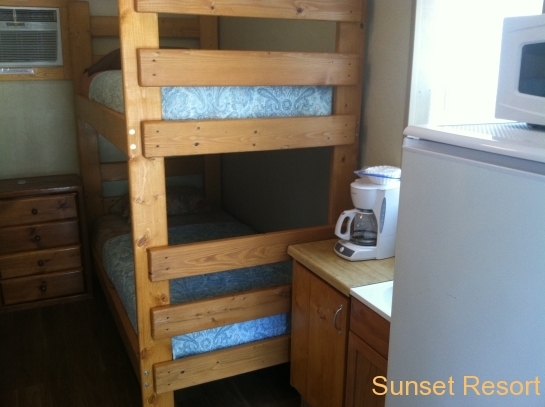 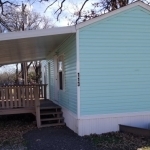 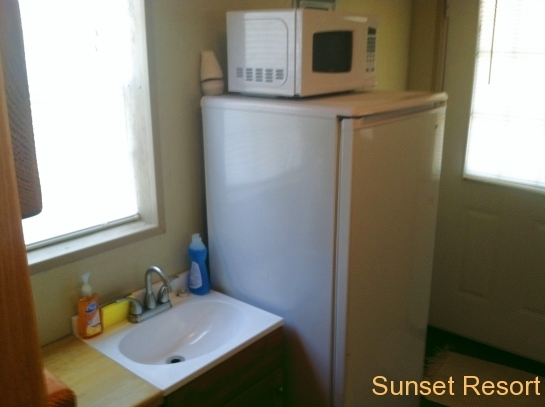 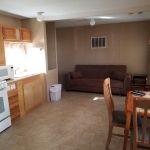 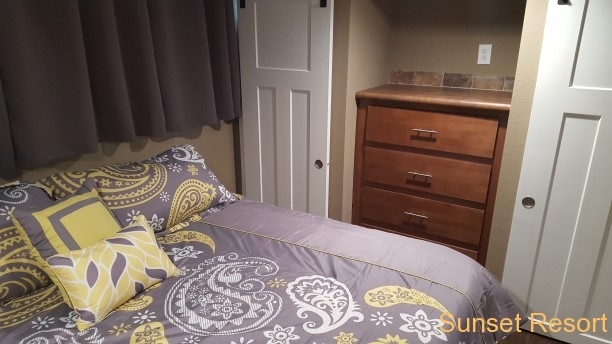 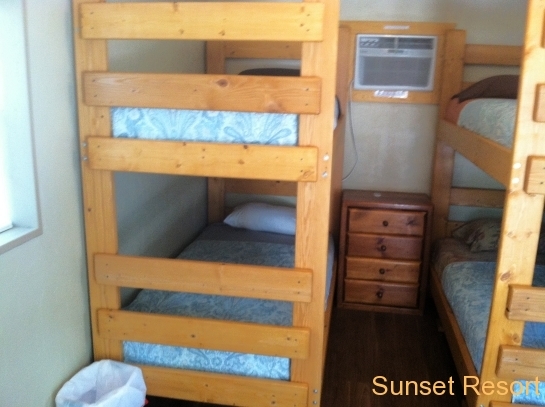 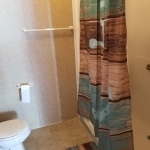 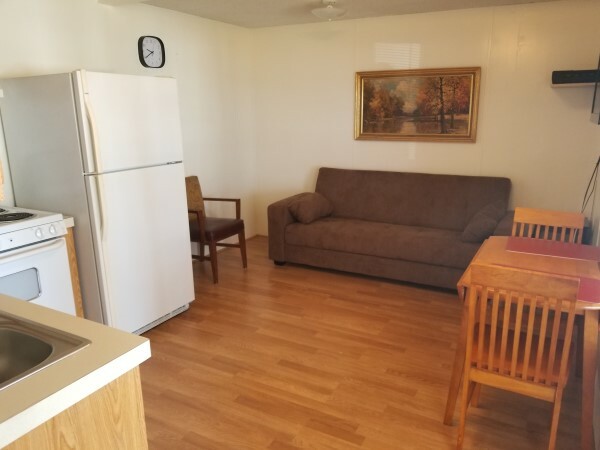 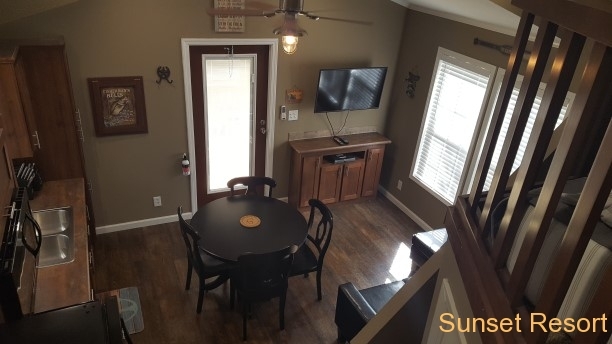 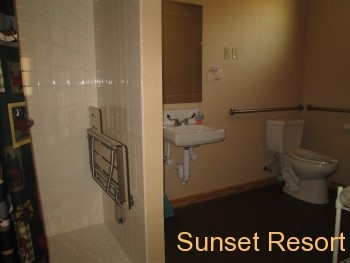 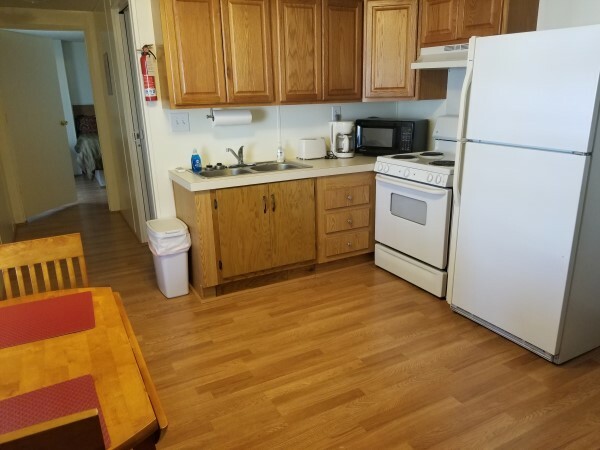 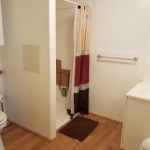 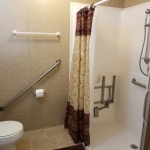 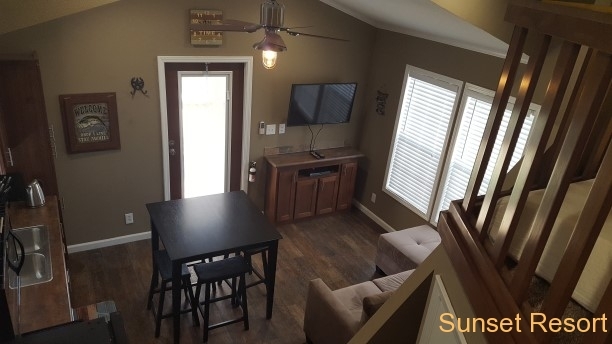 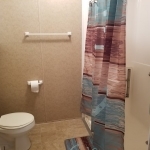 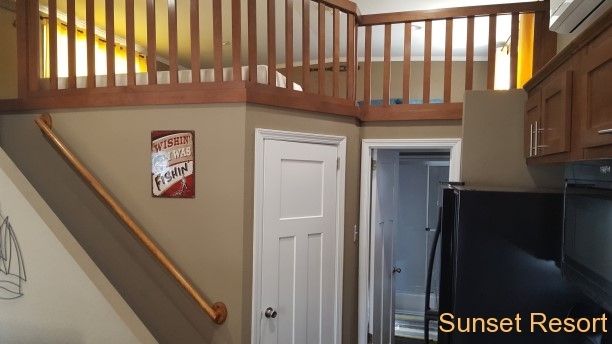 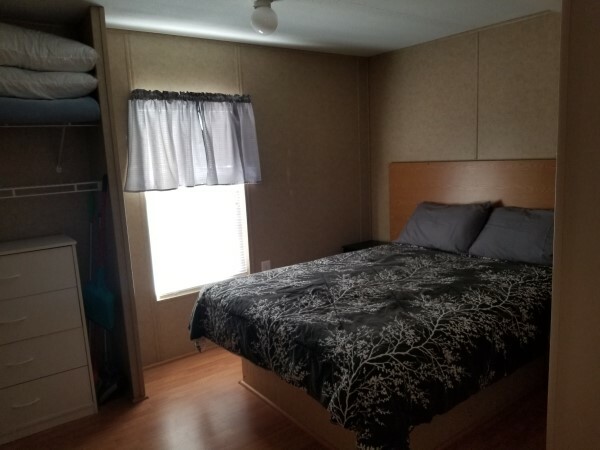 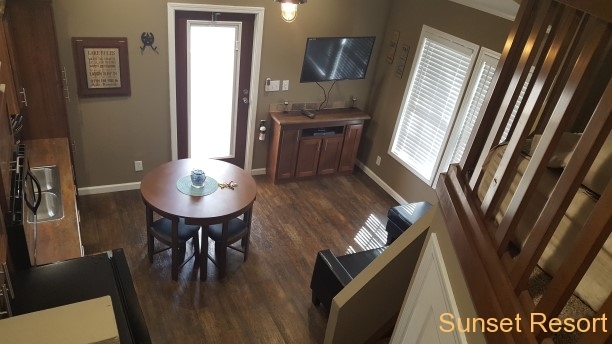 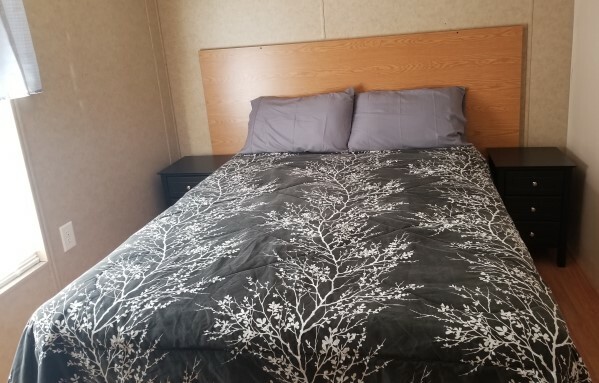 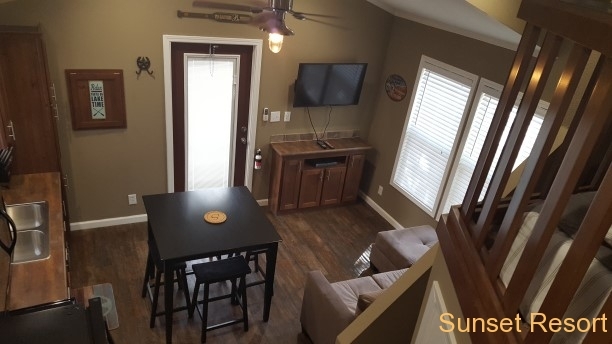 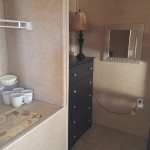 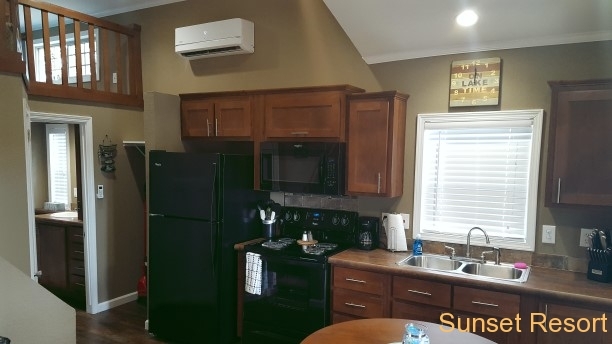 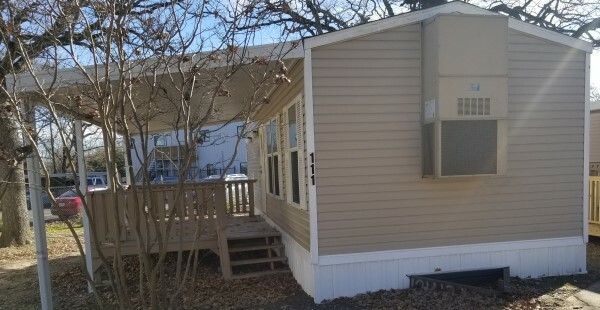 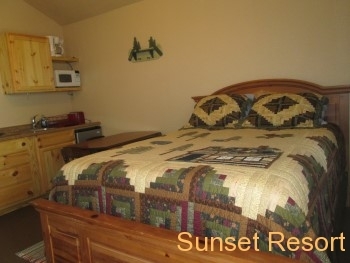 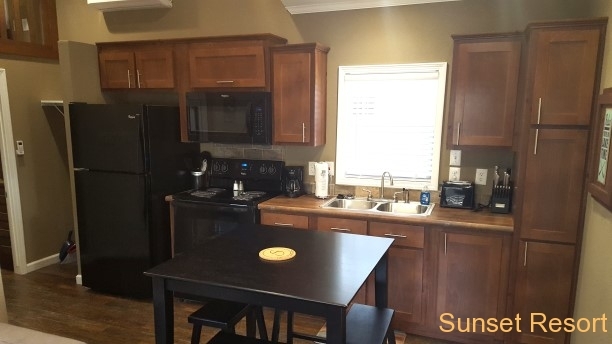 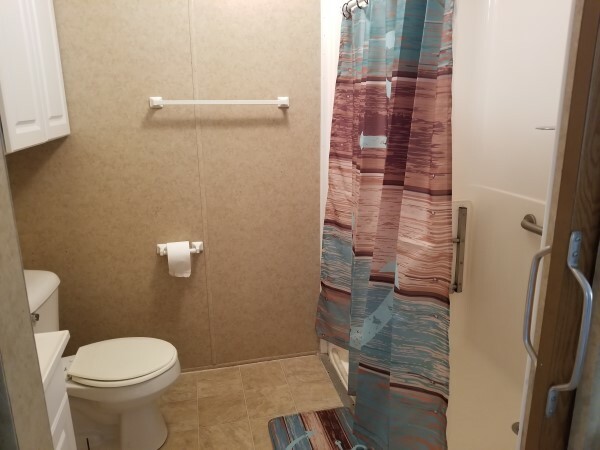 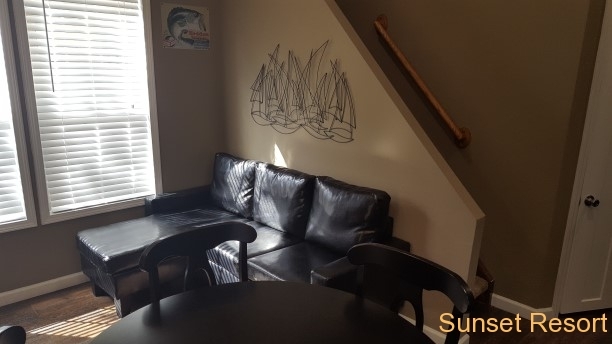 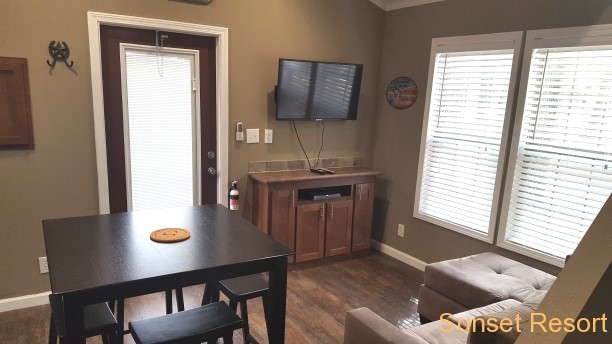 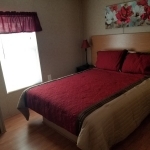 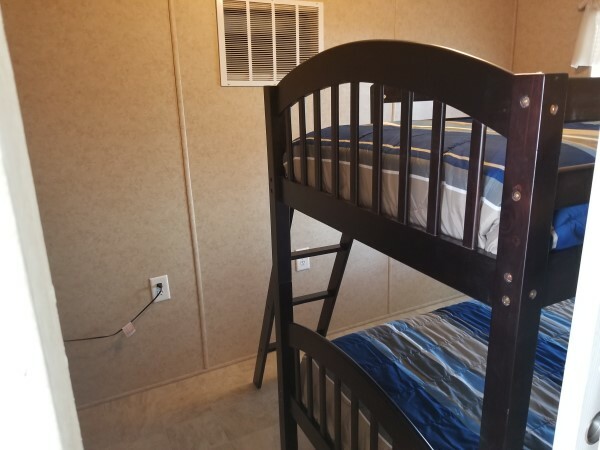 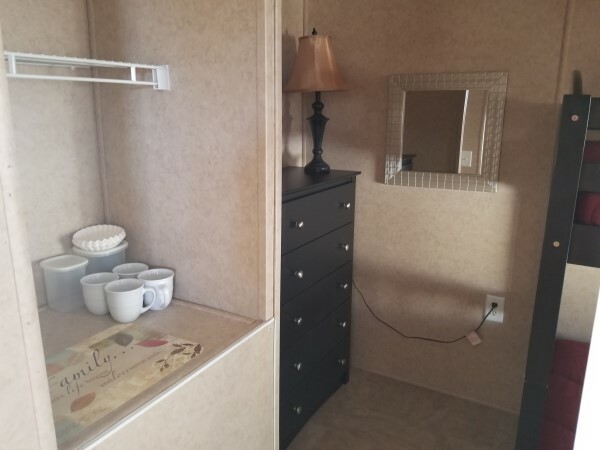 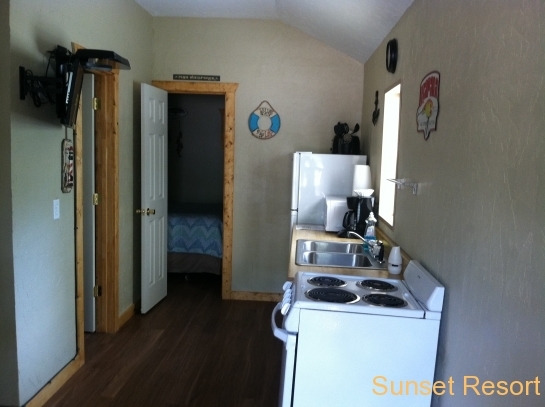 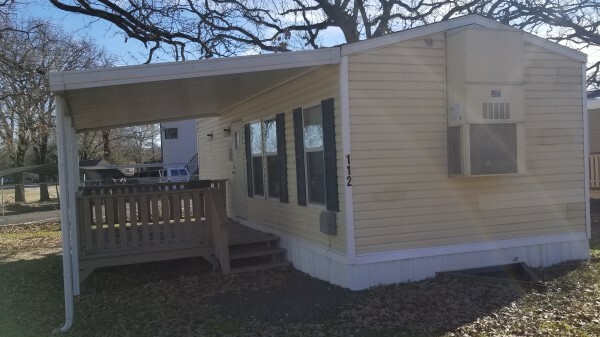 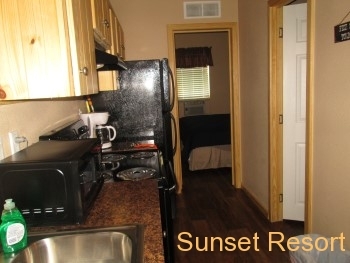 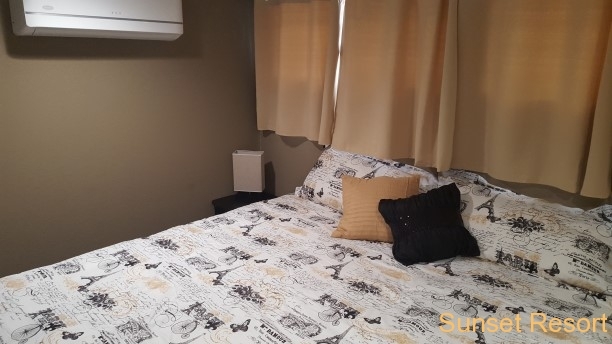 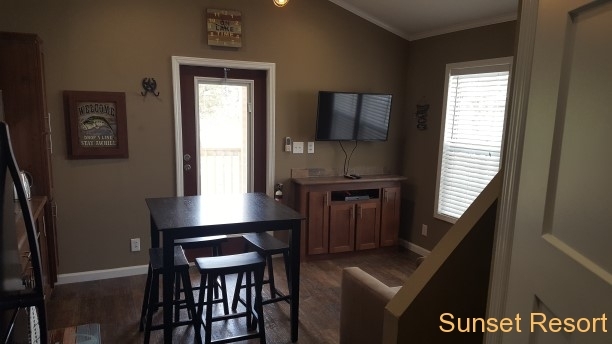 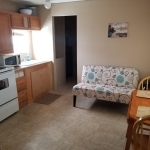 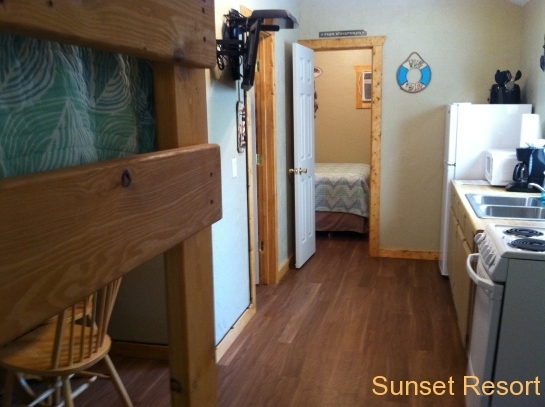 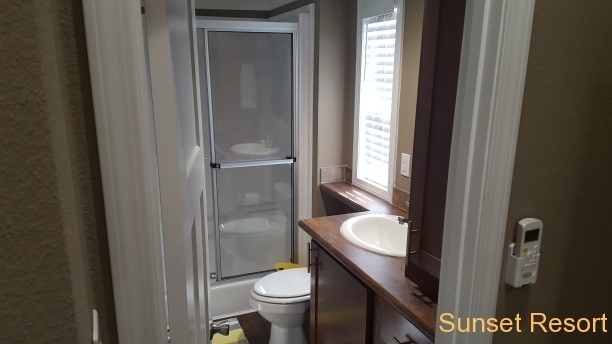 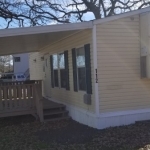 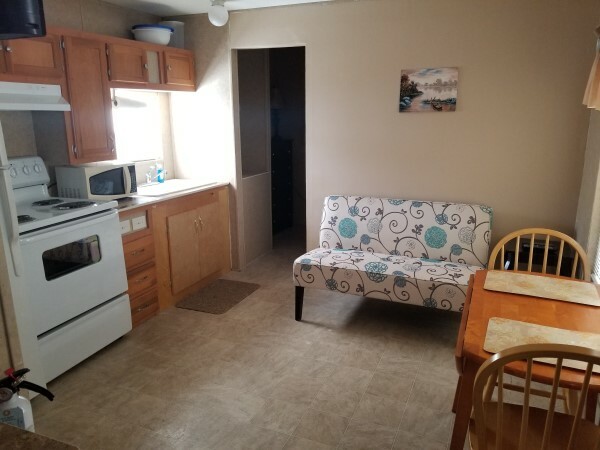 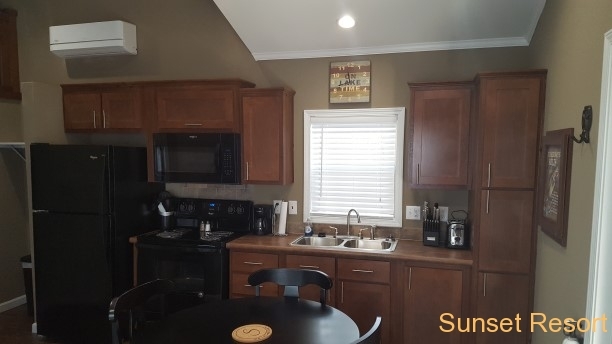 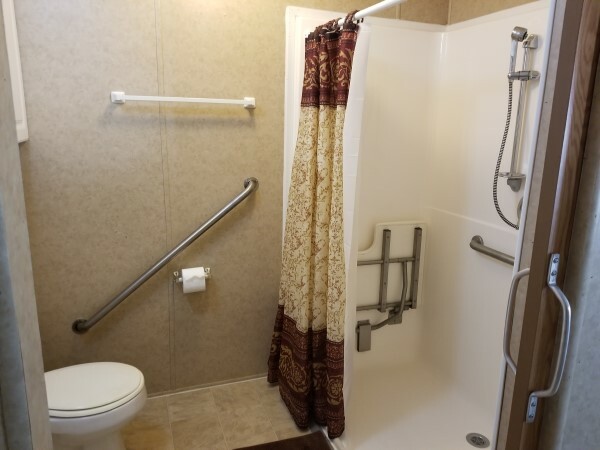 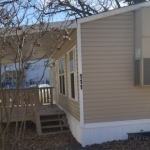 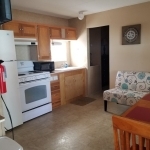 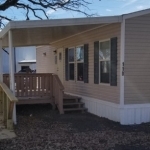 Includes Air Conditioning, Satellite TV, Dishes, Linens, Microwave, Coffee Pot and BBQ Grill. 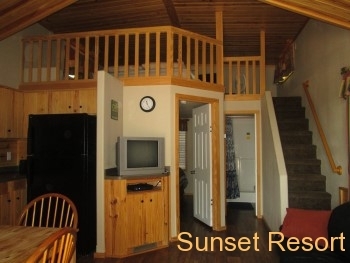 $119 per night. 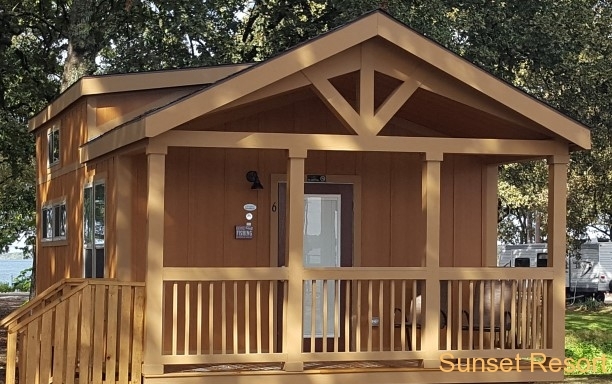 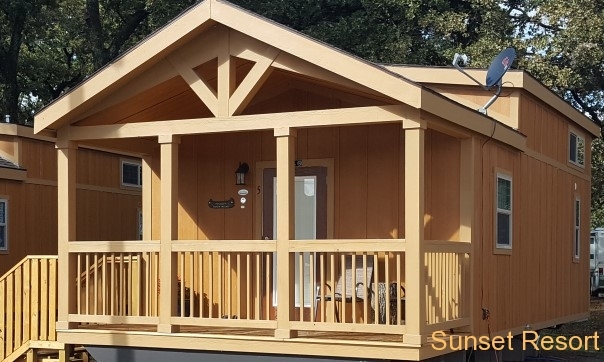 In addition to these cabins at Sunset Resort you may also visit our Sister Park — 429 Marina & Resort which is right next door to us. 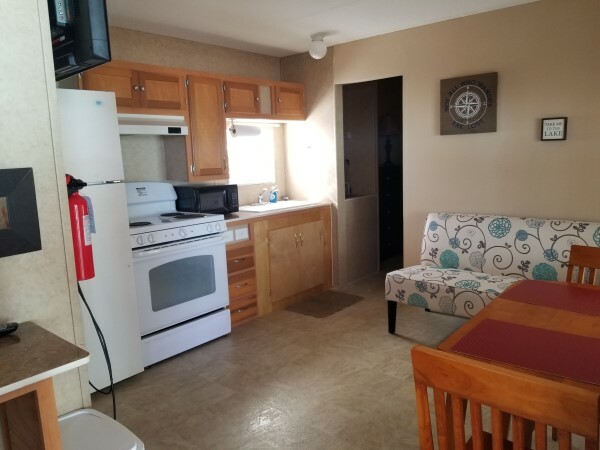 429 Marina & Resort was recently acquired by new owners and is undergoing broad renovations and has a wide variety of Cabins at all price ranges.